Hi, friends! Happy Labor Day! I hope everyone is enjoying the long weekend! What a perfect way to end the summer! I've got a great Labor Day treat for you!!! 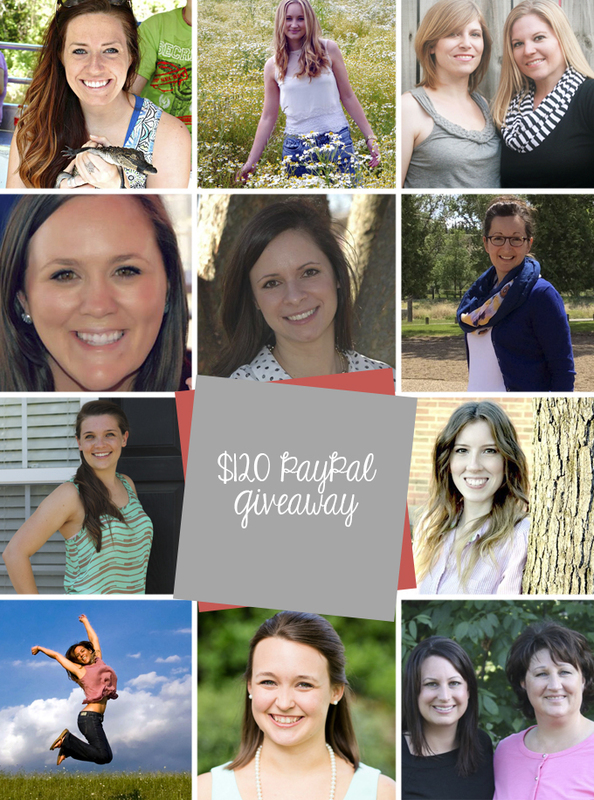 I've joined together with ten other incredible bloggers to bring you a giveaway! 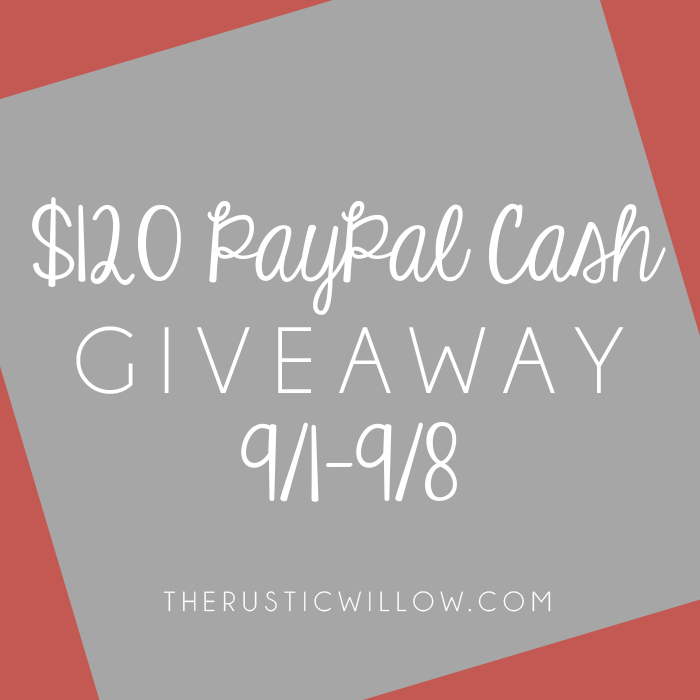 We're ending summer with a bang by giving you the chance to win $120 in Paypal cash!!! To enter, use the Rafflecopter widget below. 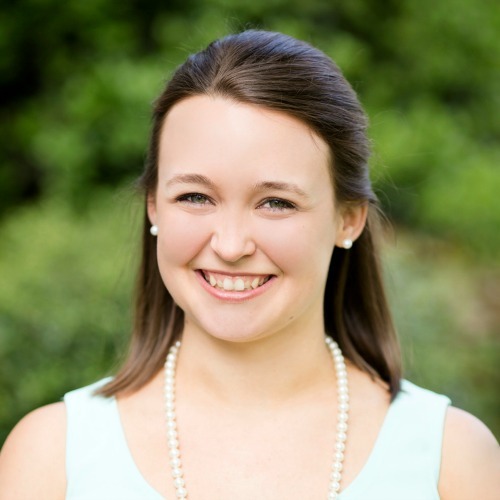 Follow each blogger for more entries! Don't forget to stop by and say hello to these lovely ladies and see what they've been working on!